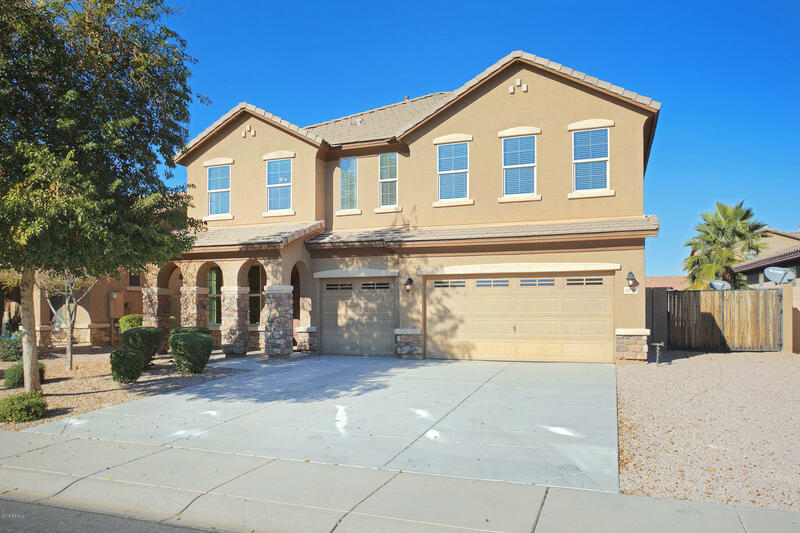 All SEVILLE PARCEL 38A homes currently listed for sale in Gilbert as of 04/22/2019 are shown below. You can change the search criteria at any time by pressing the 'Change Search' button below. "Rare 6-bedroom + den house in Seville neighborhood. The covered entry leads to a split living room and family room for entertaining. The kitchen includes stainless steel appliances, granite counters, maple cabinets, island with breakfast bar, pantry, and canned recessed lighting. The first floor also includes a den, powder room, and laundry room. A sliding glass door leads to a covered patio with lights and well maintained backyard. All of the bedrooms are located upstairs and include ceiling fa"